1. The genus Orchis comes from an Ancient Greek word meaning “testicle”; because of the shape of the bulbous roots. 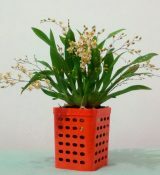 The term “orchid”, which is just a shortened form of the family Orchidaceae, was not introduced until 1845. 2. Orchidaceae is one of the two largest families of flowering plants with over 25,000 naturally occurring species in the world. 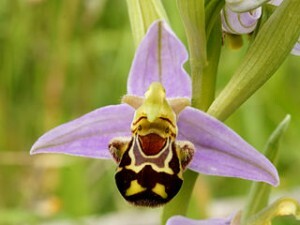 The number of orchid species is almost five times the number of mammal species. 3. 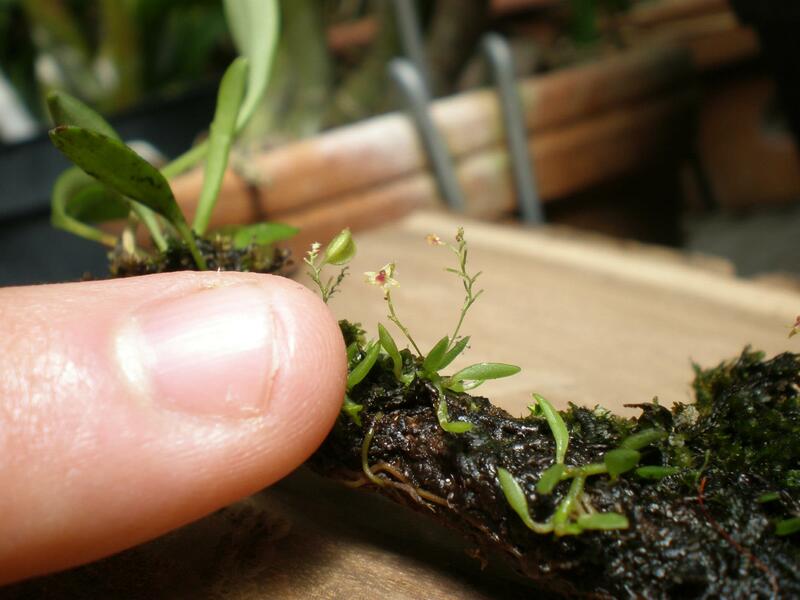 The smallest orchid in the world features flowers that measure in at a little over 2mm wide. The flower petals are transparent and are only one cell thick. This teeny tiny orchid belongs to the Platystele genus. 4. While orchids are commonly thought to be tropical plants, you can find orchids growing on every continent…except Antarctica. 5. Orchid seeds are the smallest seeds in the world and are comparable to the size of a particle of dust. Each orchid seedpod can contain millions of orchid seeds. The minuscule size of the seeds make it incredibly difficult to propagate orchids in this manner. 6. Some orchids strangely resemble creatures from the animal kingdom. Ophrys apifera, better known as the Bee Orchid, lures male bees with its enticing smell and bee like appearance. When a male bee approaches the flower to mate, it becomes covered in pollen and is sent off to pollinate the next orchid it visits. Check out 7 Orchids that Could be Mistaken for Animals to learn more about orchids that look like animals. 7. The vanilla flavoring we use in our homes actually comes from the orchid, Vanilla planifolia. The flavoring is made from a combination of the orchid’s seed pods and seeds within.